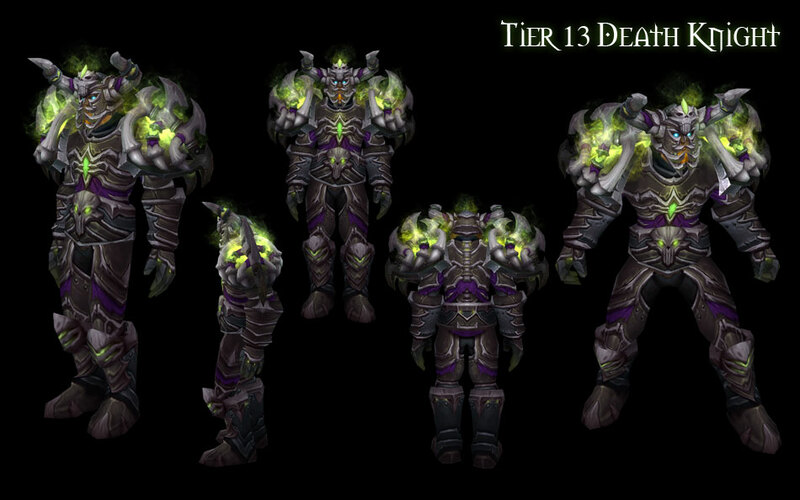 Blizzard has posted the final in their series of Tier 13 armor previews which included retrospectives on tier sets going all the way back to Tier 1. These retrospectives are a great way to look back over the previous tier sets to find ideas for transmogrification or simply to take a trip down memory lane. 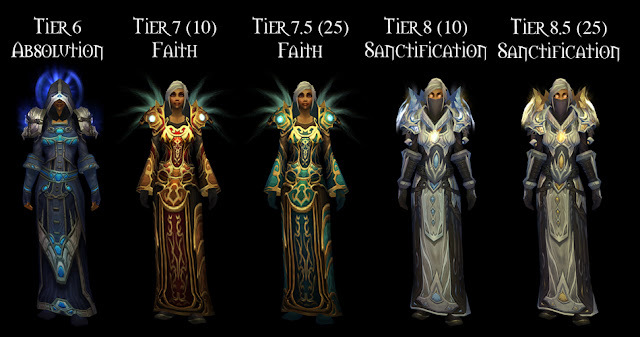 Head past the jump to find links to the retrospectives for each class as well as a few of the retrospective images with my favorite tier sets. Very nice post! 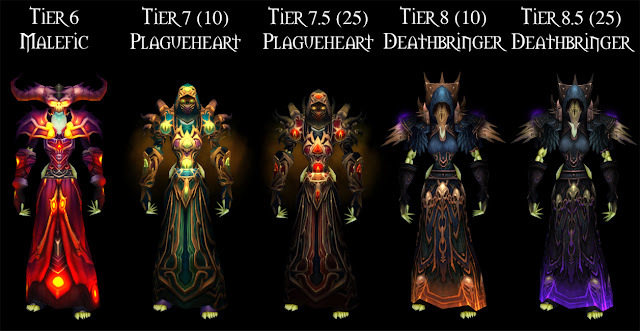 Started thinking about mogging yesterday when they discussed it @ raidwarning.net. 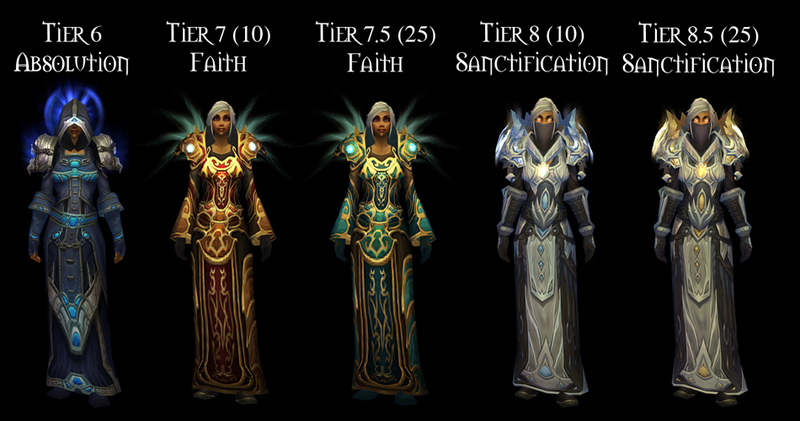 It's something I could see myself spending some time on which leads in a new direction from earlier endavours.